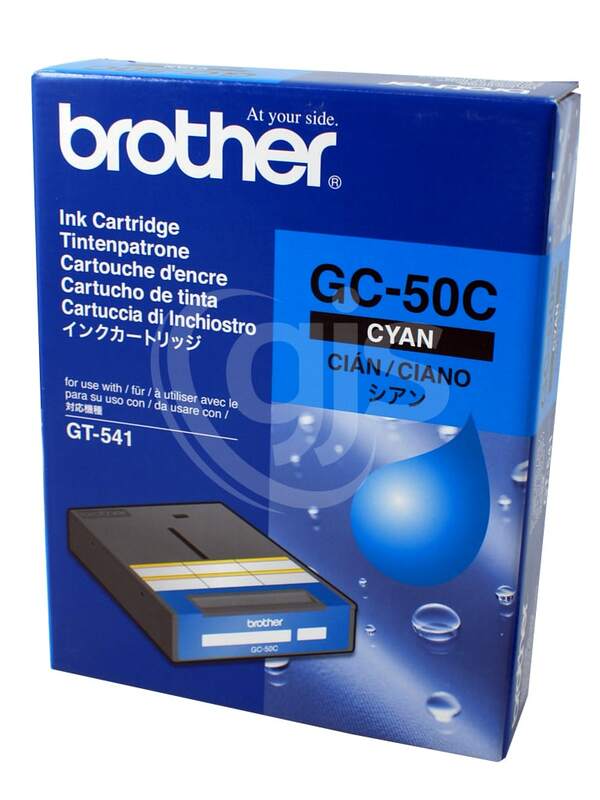 Ink cartridges suitable for the Brother GT-541 and GT-782 direct to garment printers. Greg has helped us out with technical issues. He is very prompt in calling us back. The advice we have sort off him has been spot one. Thanks Heaps Greg and we look forward to working with him and his crew in the future.